For almost a century, R. Stahl has been setting trends in the field of safety technology for hazardous areas. 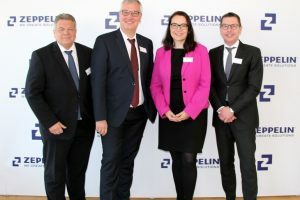 As a result, the company has found the new business unit “Services” and thereby is laying the foundation for the strategic orientation of the service business. This unit will focus on product-independent services in operational and plant safety. 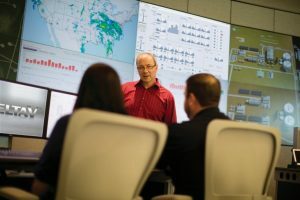 This includes the already established range of seminars in the setup phase as well as new services for the inspection management of security-critical areas in plants. R. Stahl has been organising an extensive range of seminars – which are right on target, result oriented and always up to date. The seminars cover the most important topics related to explosion protection, and also include numerous practical exercises. The services relating to inspection management support plant operators in complying with the specified inspections for plants. Therefore, R. Stahl cooperates with the engineering and IT company AGU from Leverkusen (Germany), who developed the PEC inspection software. 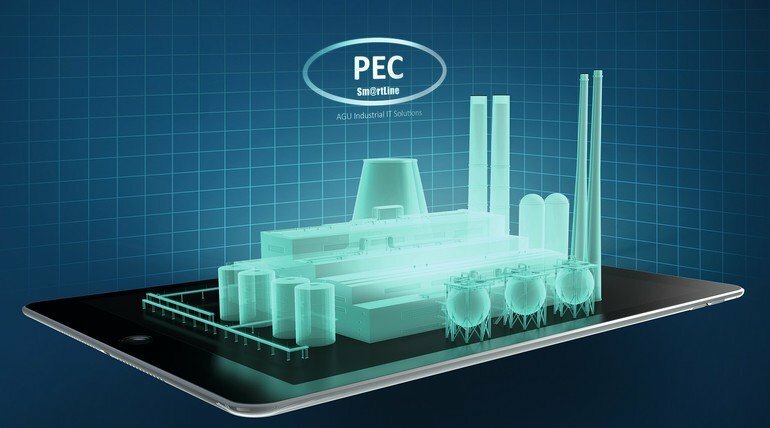 PEC is the ideal solution for the overall management of all inspection tasks for safety in plants. Three PEC modules enable to perform all the required inspections relating to explosion protection, functional safety – as well as safety and quality. The software is paperless and works via a tablet online and offline at any location in the world. R. Stahl supports operators in implementing and configuring the software application, regardless of the manufacturer, and offers consultation on organising inspection management. 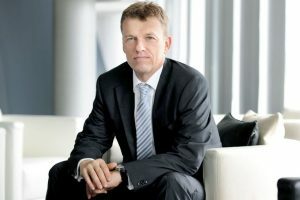 Thomas Herrmann has taken on the role of vice president of the new business unit “Services”. Previously he worked for the Leadec/Veltec Group (formerly Voith Industrial Services), where he developped manufacturer-independent industrial services from 2004 onwards, and went on to extend his role in various managerial positions.